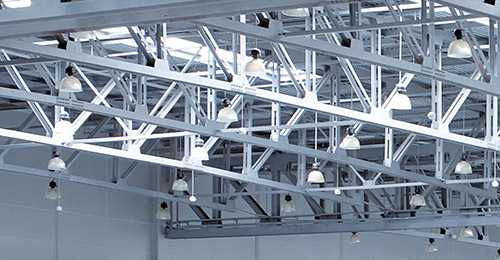 Welcome to Bratton Electrical, specialists in domestic, commercial and industrial electrical services throughout Nottinghamshire and the surrounding areas of the East Midlands. 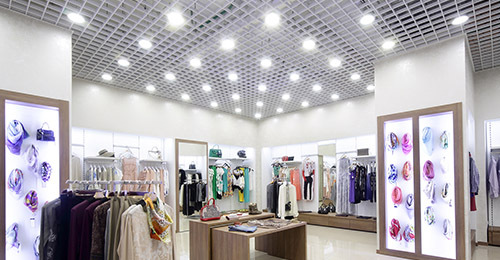 With years of industry experience, our electrical contractors undertake everything from power point installations and property rewires, to commercial lighting solutions and industrial Phase 3 power installations. 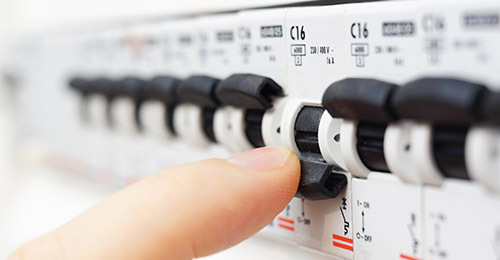 All electrical projects are completed to the highest of standards by trained professionals, with a minimum of fuss and disruption caused to your property. We understand that finding an electrician can be daunting to those who have never needed to employ one. At Bratton Electrical, our approved electricians are City and Guilds accredited and certified, DBS checked, insured, competent and trustworthy. If you have any questions about the electrical services we provide or would like some friendly advice about anything electrical, contact our team today.